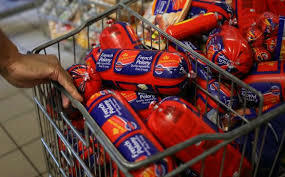 In our constant search for the source of the outbreak and the treatment of people who are affected, a team from the NICD has interviewed 109 ill people to obtain details about foods they had eaten in the month before falling ill. Ninety-three (85%) people reported eating ready-to-eat (RTE) processed meat products, of which polony was the most common followed by viennas/sausages and then other ‘cold meats’. On Friday 12th January, nine children under the age of 5 years presented to Chris Hani Baragwanath Hospital with febrile gastro-enteritis. The paediatrician suspected foodborne disease, including listeriosis, as a possible cause. 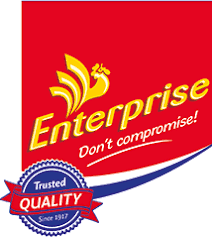 The environmental health practitioners (EHPs) were informed and on the same day visited the crèche, and obtained samples from two unrelated polony brands (manufactured by Enterprise and Rainbow Chicken Limited (RCL) respectively) and submitted these to the laboratory for testing. Listeria monocytogenes was isolated from stool collected from one of the ill children, and from both of the polony specimens collected from the crèche. These isolates were sent to the NICD Centre for Enteric Diseases, and underwent whole genome sequencing and genomic analysis. The ST6 sequence type was confirmed on all three isolates on Saturday 27th January. Remember that in the last press conference I informed you that from clinical isolates obtained from patients (patient blood), 9 sequence types of Listeria monocytogenes were isolated and 91% were of sequence type 6 (ST6). We had then concluded that time that this outbreak is driven by ST6. Following the lead from the tests performed on these children from Soweto and the food they had ingested, the EHPs (Environmental Health Practitioners), together with the NICD and DAFF representatives, accompanied by 3 technical advisors from the World Health Organisation in Geneva, visited a food- production site in Polokwane and conducted an extensive food product and environmental sampling. All healthcare workers are requested to complete case investigation forms (CIFs – available on the website) for case-patients with listeriosis, and submit these to the NICD (outbreak@nicd.ac.za ). Clinical listeriosis management guidelines are available on the website (www.nicd.ac.za). 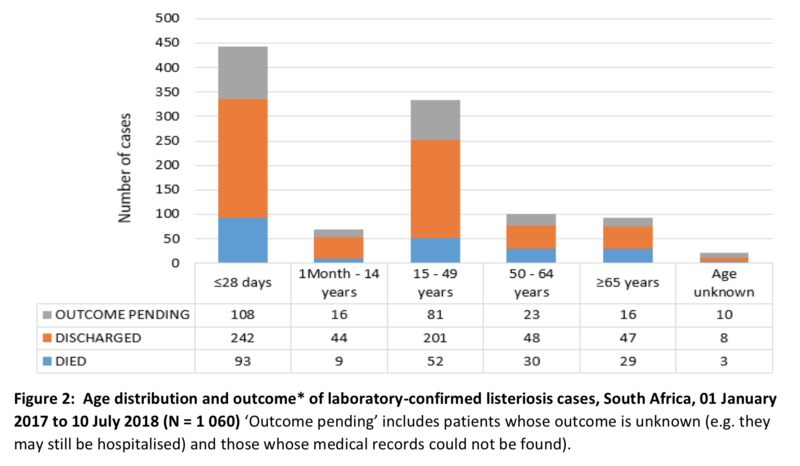 Where clinicians suspect listeriosis but specimens (including CSF and blood) are culture negative, a polymerase chain reaction (PCR)-based test can be performed at the NICD. PCR can also be performed on placenta samples for investigation of stillbirths/miscarriages. Please contact the Centre for Enteric Diseases on (011) 555 0343 for further details. The NICD continues to operate its 24-hour hotline for healthcare workers.